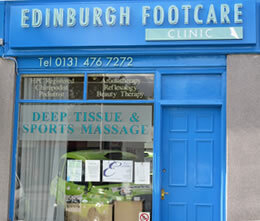 Edinburgh Footcare Clinic offers a variety of items to help foot health. 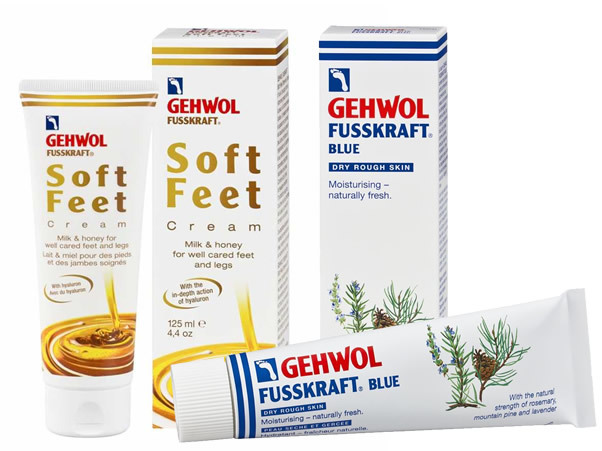 We have a wide range of foot creams available at Edinburgh Footcare clinic including creams from the Gehwol Fusskraft range which contain rosemary lavender and mountain pine. They smell great and are fantastic to use. 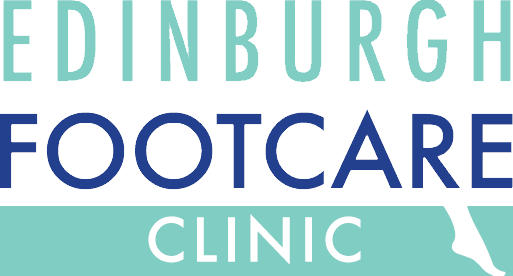 Our podiatrists will be able to advice you on the best foot cream to use for your feet. Edinburgh Footcare Clinic is pleased to announce that we now stock Dr.’s Remedy nail varnish and nail care products. What makes these products unique is the blend. They contain tree oil, garlic bulb extract, lavender, wheat protein and vitamins C and E.
These nail products can minimise the appearance of brittle nails, hydrate nail cuticles and improve the wear time of your nail colour. Dr.’s Remedy is the best alternative to anyone who wants to avoid formaldehyde, formaldehyde resin, toluene and DBP, which can dry and discolour the nails; it also means it is safe for pregnant women to use. Dr.’s Remedy is also vegan friendly and contains a range of organic ingredients in its special formulation. Why do we recommend Bamboo socks? They are incredibly soft to wear. 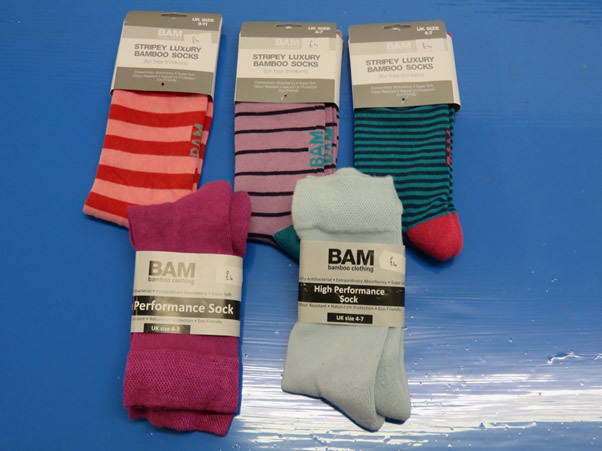 They are anti-bacterial, so the socks do not get smelly, and are suitable for people with very sensitive skin. Bamboo is anti-static so sits well next to the skin. Bamboo fabric is moisture absorbent, so keep your skin feeling drier. Bamboo socks are thermos-controlled meaning that the fabric is warm due to its hollow microfibers, yet it is also breathable, meaning it performs well in all temperatures. Bamboo is also good for the environment see http://www.bambooclothing.co.uk for further information.